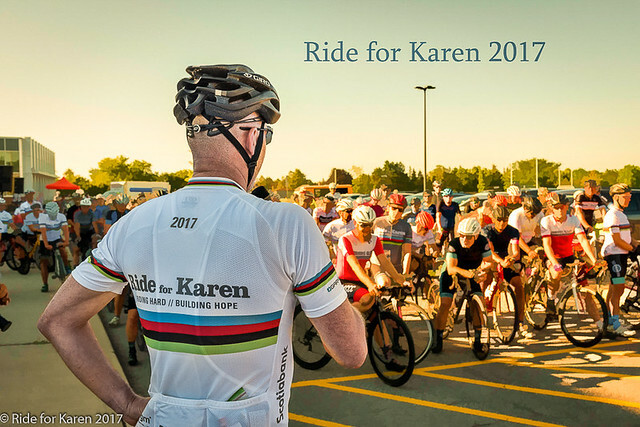 We would like to thank the Ride for Karen's good friend, Stephen Morley for taking the 2017 event's great pictures. The conditions were absolutely amazing with warm weather, little wind and lots of sun! Stephen did an amazing job of capturing the mood of the day and the strength and courage of all the riders. 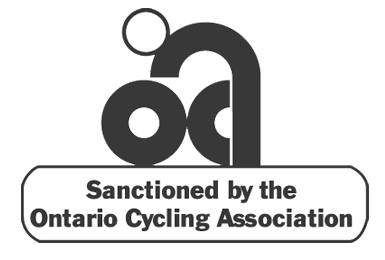 Stephen has been dedicating his time each year to the Ride for Karen which is greatly appreciated. This is his tenth consecutive year. The photography helps all riders recapture their mission to make a difference in the lives of children battling cancer.